One of the most acclaimed couturiers of his generation, David Emanuel has designed clothes for some of the most famous and attractive women in the world, as well as having lent his services to various members of the British and European Royal Families. He has a Masters Degree in Fashion from the Royal College of Art and has a fine reputation for his talents. A truly household name around the world because of his work, David is now a regular in the media as people are always keen to hear his expertise and have his comments on the social trends and styles of the day. David has been interviewed by the likes of Joan Rivers and has appeared on many different TV shows, including Afternoon Television Makeover Shows, Natural History documentaries, Quiz Panel shows, Breakfast TV shows and more besides, all of which mean he is just as conformable in front of camera as the stars he designs clothes for. David also has his own collection of clothes that retail in various stores and he is a regular on wedding shows where advice is needed on dresses. He has been on A Day in the Life of David Emanuel and The House of David Emanuel and has also starred in ITV’s show about the Royal Wedding. His life has been documented on TV many times and he has also featured in BBC’s Celebrity Cash in the Attic was well as many other shows and networks around the world. 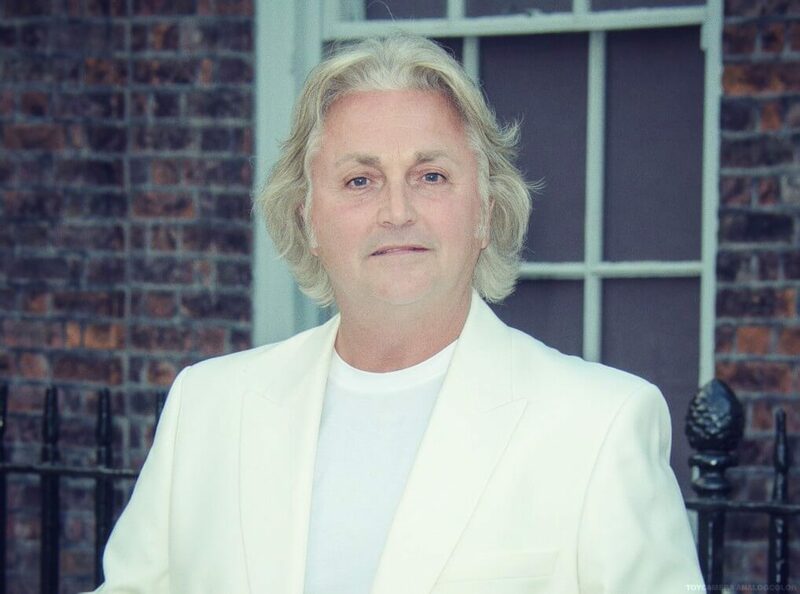 When it comes to fashion, there is no one quite like David Emanuel.